As you probably already know, candy buffets are a popular trend that we think is here to stay. After all, candy buffets are inviting, thematic, and delicious! 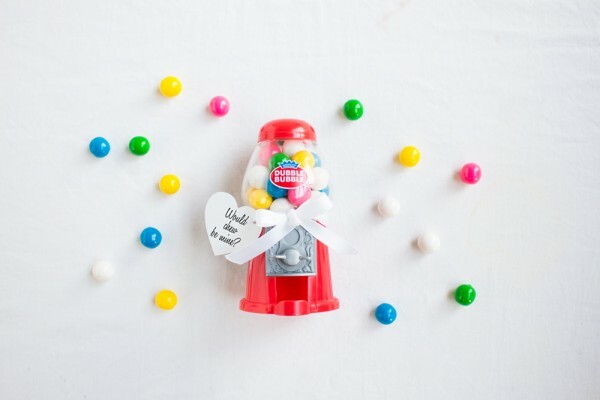 So today we’re here to show you how to create a candy buffet on your own that’s worthy enough of your wedding. All it takes is five easy steps. 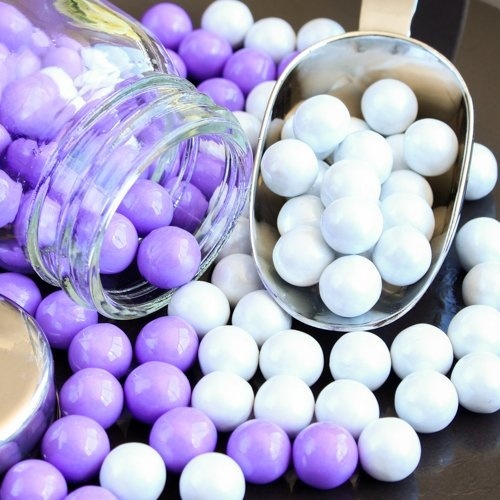 A candy buffet consists of candies and containers in a variety of shapes and sizes — so it’s important to pull all of these different factors together with a theme or color story in order to achieve a cohesive look. Your selected theme will pave the way toward the selection of candies, containers, and decorations so it is important to master this step first. An easy way to select your color theme is by considering your wedding colors. 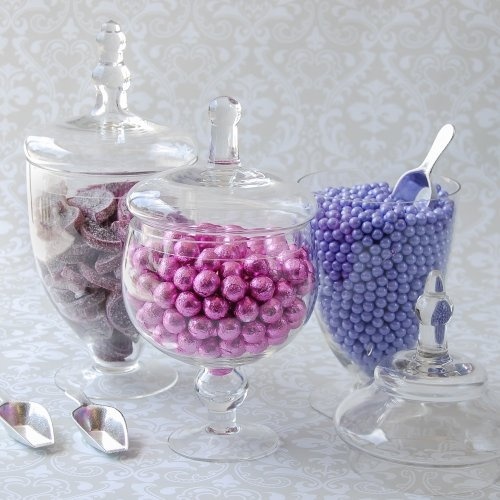 For example, if your wedding color is purple, then opt for a multi-hued purple candy buffet. The different hues and shades of purple will enhance your wedding colors beautifully while still allowing the buffet to stand out on its own. 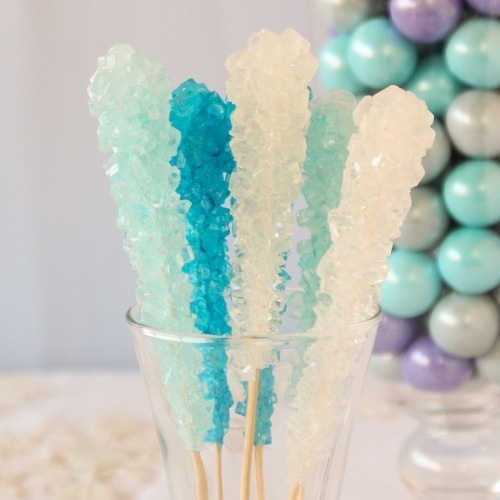 Another option is to choose a complementary candy buffet color theme entirely different from the wedding color. 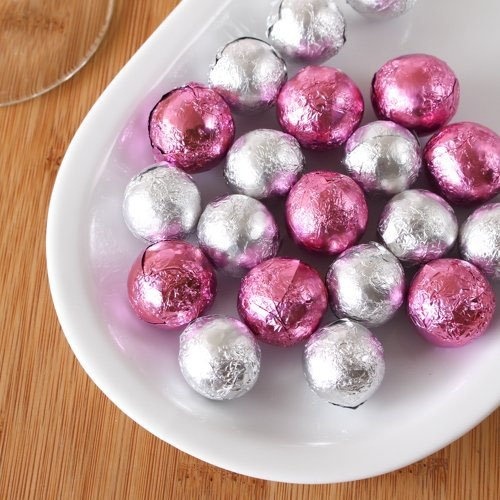 For example, if your colors are black and white, try playing up a gold themed candy buffet. The gold will complement the black and white theme without being overly matchy-matchy. With so many packaging options available, we think setting up for this step may be the most fun of all. When choosing your containers, opt for jars, bottles, bowls, etc. that are within your theme or color story. For example, is your theme “vintage”? If so, shop for mason and apothecary style jars to evoke a nostalgic look. But regardless of theme or color story, be sure to select jars in multiple sizes, shapes, and heights for a multi-dimensional look. Equally as important as your candy containers are your serve ware and goodie bags. 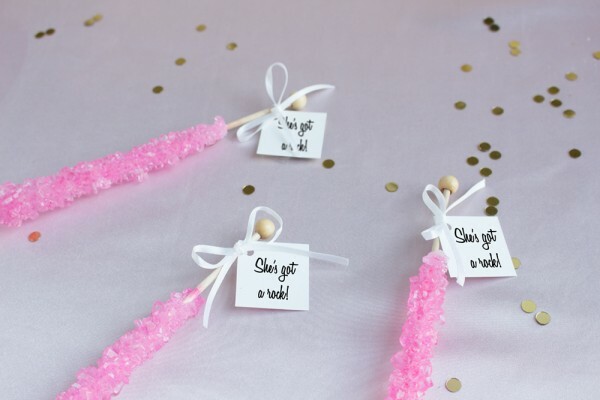 Be sure to supply enough scoops, tongs, and boxes and bags so that guests are actually able to get to the delicious candy! Setting the candy buffet is more than simply placing the filled jars and bowls onto the table and walking away. You must ensure that each container is accessible and beautifully placed. Here are our rules of thumb. Similar to the class photos of our youth, the tall kids in the back, and shorties in the front. If you don’t have too many tall/large containers, you can easily create this look by stacking boxes or vintage style books (as long as it coincides with your theme) and then placing the filled candy containers on top. Now that the back is set up, work your way toward the front with declining containers until you’ve reached just the table top. 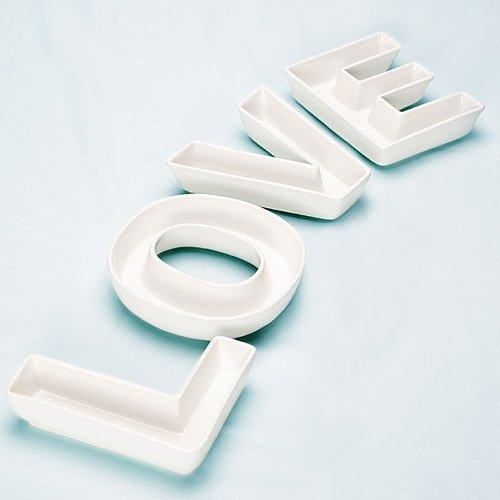 Here you can display small trays, plates, and bowls. 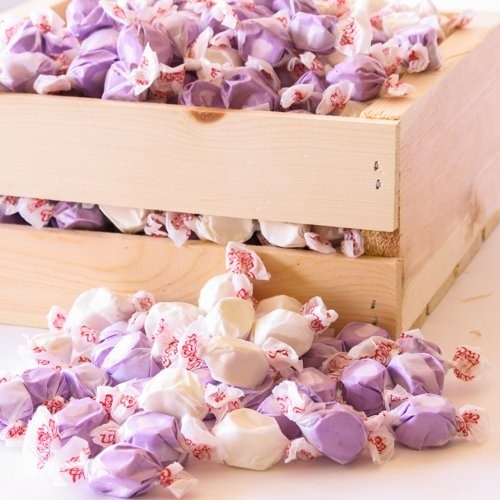 In five easy steps, you’ve successfully thrown together a gorgeous wedding candy buffet that’s good enough to eat (literally). 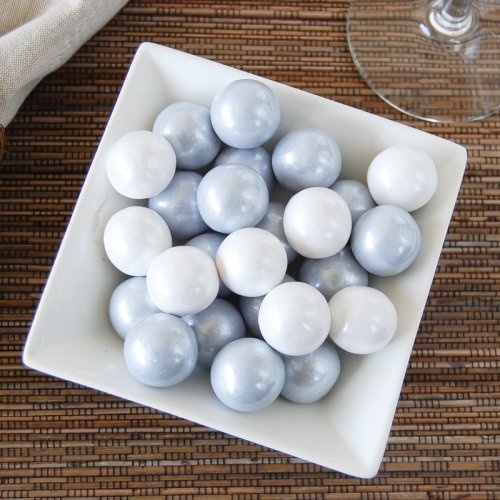 For more candy buffet inspirations, be sure to check out our Pinterest board!